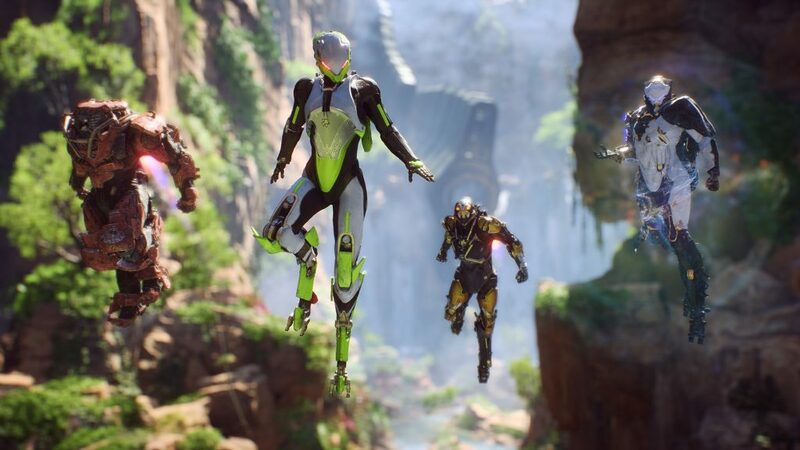 EA and Bioware have released a new video showing off more of Anthem. The video reveals a little more about the story, as well as taking a more in-depth look at the various Javelin suits and customisations in the game. It also touches upon the way you will discover new story missions, as well as being able to simply explore the world and discover new missions and activities along the way. 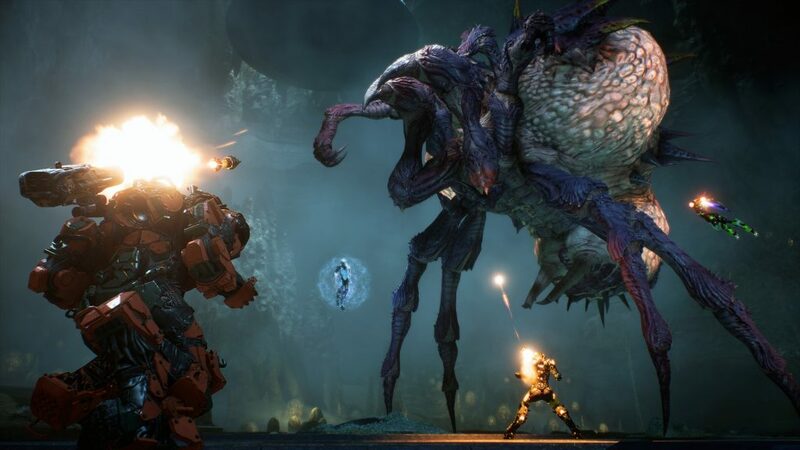 It looks very much like an evolution of the gameplay that Bungie’s Destiny series brought to the table, with Anthem adding much more verticality to the action. Anthem releases on February 22nd for PlayStation 4, Xbox One and PC.